We offer amazing and fun vacation packages to suit every interest and budget. These packages are a great way to save time and money while planning your vacation. We take the stress and worry out of the planning so all you have to do is pack your bag and head to paradise. Please browse our pre-made packages created by our Costa Rica Experts, or talk to us to get a free, custom vacation package made especially for you. We have designed this exciting and adventurous vacation package to suit enthusiastic travellers who are looking for more than just a resort vacation. 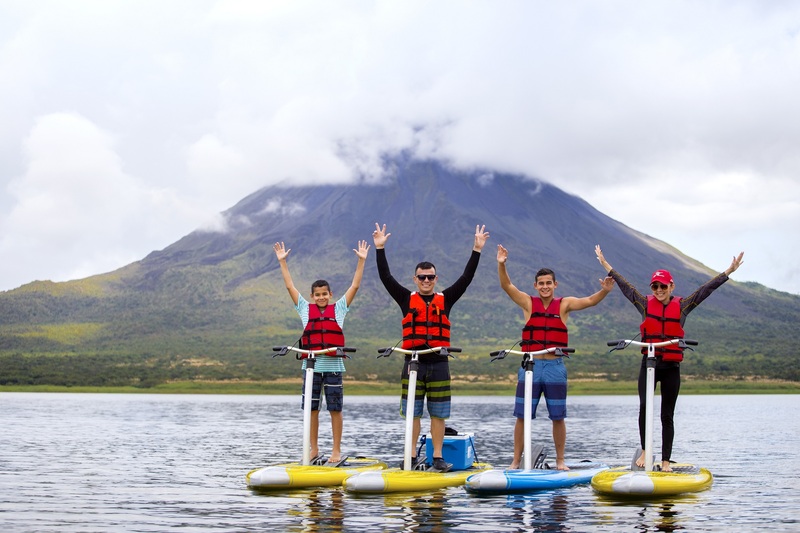 You’ll start in San Jose and head to the Arenal Volcano in La Fortuna for 4 days, exploring the rainforest with a series of exciting activities.